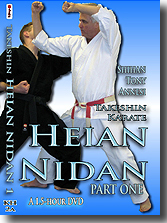 Fourth of the Heian Series and among the richest in variety of application. 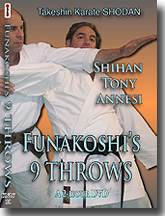 Includes Structure and power tests. 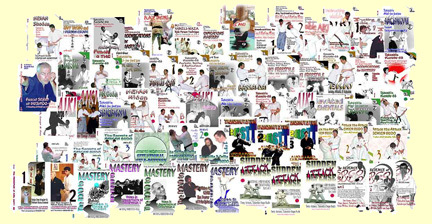 • Closing the Kata, et al. 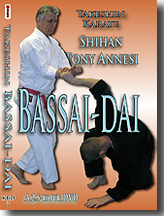 3 "upper kyu" levels of Takeshin Karate Kata, Kanku, Bassai & Tekki 1, 2, 3. 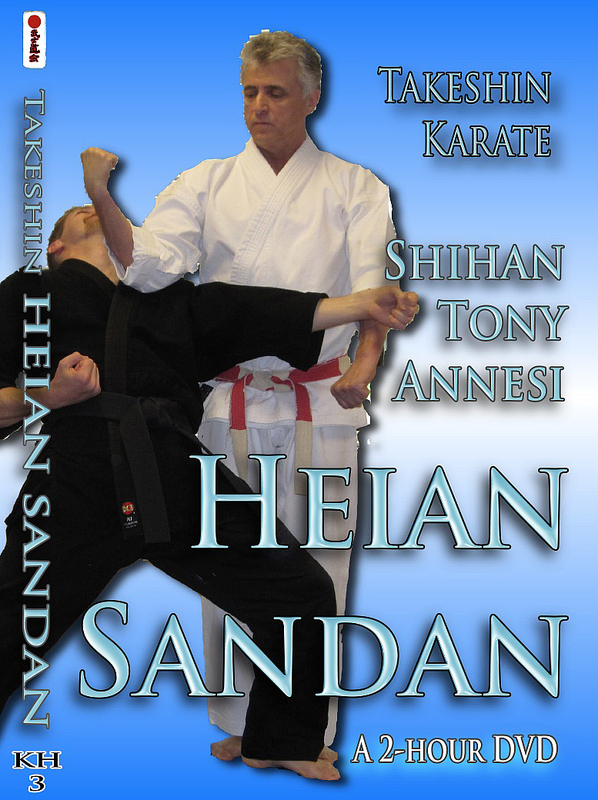 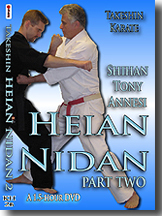 All 8 kyu levels of Takeshin Karate Kata, Heian Shodan through Tekki Sandan (10 kata). 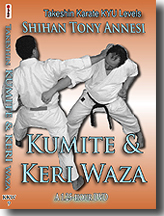 Lower kyu, Upper kyu, Keri, -Kumite-, and Nage-waza!